Introducing GigStarter – an easily deployed, low risk satellite broadband service powered by Kacific. 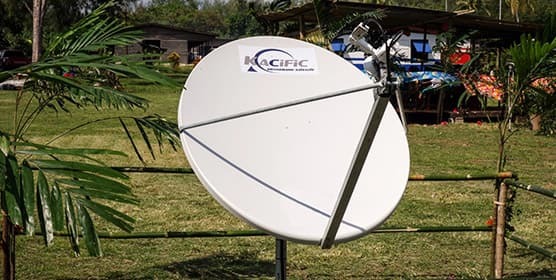 For a fraction of the monthly cost of current satellite connectivity prices, Pacific ISPs, Telco’s and internet entrepreneurs can now provide a live WIFI hotspot powered satellite terminal to a clinic, school or village. With full managed services including teleport and a pay-as-you-grow contractual structure, GigStarter is the simple, low cost and low risk way to connect micro markets. It’s the first service of its kind in the Pacific and it’s designed to reach the places that traditional structures can’t reach. Each small satellite dish will deliver unlimited data at access speeds of 20 down/2 up Mbps, with an excellent forward Committed Information Rate of 250kbps. 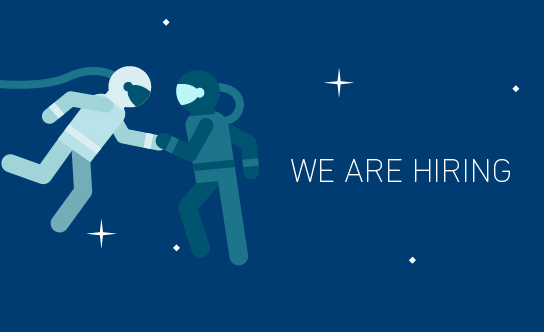 The service is fully managed including teleport and operates on a pay-as-you-grow system. GigStarter customers will be upgraded to the Kacific-1 Ka-band network in 2019. 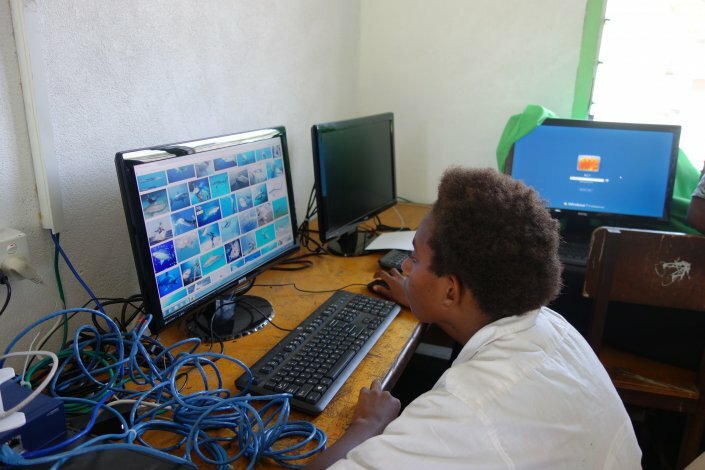 GigStarter is currently available to internet service providers in Fiji, Vanuatu, Wallis and Futuna, Samoa and American Samoa. Contact us for other countries.